Makelar Tjerita: Could The VOC Consider as The Most Valuable Companies of All-Time? 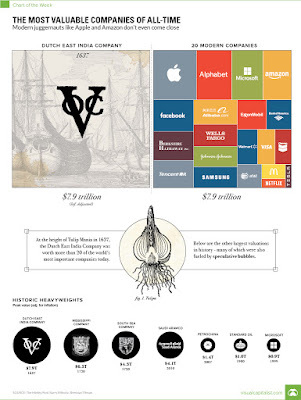 Could The VOC Consider as The Most Valuable Companies of All-Time? In the end of the year of 2017, I saw an interesting infographics in my social media feed that reminds peoples about an old company that for long time ago take a part in the colonialization process in Indonesia, the Veerenigde Oostindische Company (VOC). This infographics released by visualcapitalist[dot]com as a part of their weekly feature of “Chart of the Week”, and in Friday December 8th 2017, they put VOC as The Most Valuable Companies of All-Time. The valuation of VOC reachs 7,9 trillion, taken from Tulip Mania period which the market cap of VOC reachs 78 million Guilders, or 7,9 trillion USD in todays money. Tulip Mania itself widely considered the world’s first financial bubble. This value worth as much as the sum of 20 world’s largest companies market caps, such as Apple, Microsoft, Amazon, Exxon Mobil, Berkshire Hathaway, Tencent, and Wells Fargo. All of them combined gets us to $7.9 trillion. Its indeed that VOC were considered as one’s of the first capitalist enterprises in the world. But maybe its not a good comparison to put VOC with these modern enterprise as this company wouldn’t succeeded without government support and it had an army and a navy it used to attack and intimidate, well its absolutely not a free trade. VOC history started in the beginning of 17th century, when the Europeans compete each others to dominate the world trade of spices. Its began in the where the country which just get its independence from Spain, formed Amsterdam based investment syndicate, with the dreams of vast wealth and spices from South-East Asia. 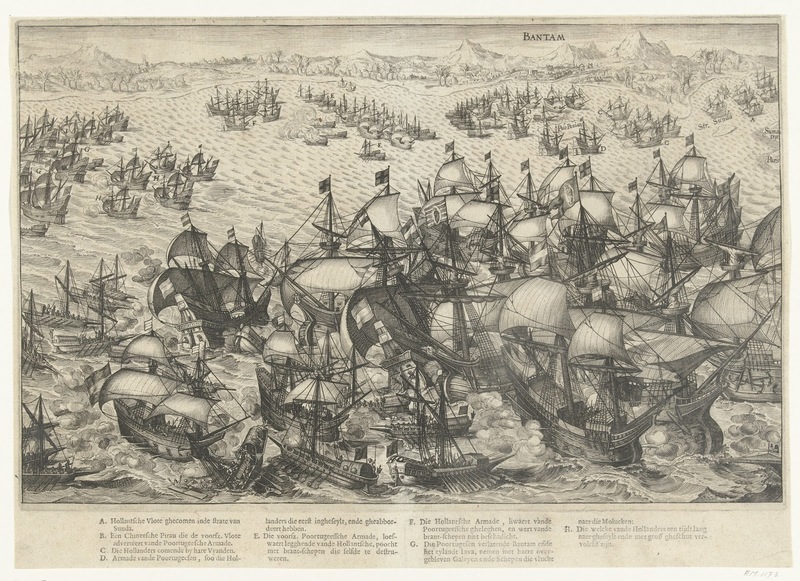 They made the first attempt to Indonesia lead by Cornelis De Houtman in 1595, which despite is success to reach Banten, but ended disastrously with 142 casualties even De Houtman itself. The second attempt, lead by Jacob Cornelius van Neck as Dutch persisted planned to try to break into the existing trade network on equal term in South China Sea Region and Eastern Indian Ocean which consider as trade hot-bed. Though Van Neck said, "Not to rob anyone of their property, but to trade uprightly with all foreign nation”. In fact, free trade gave way to reality that competition meant lower prices. In 1601 there were plenty successful trade companies in Netherlands, hence the cost of buying spices in Indonesia was going up and also there was suddenly tons of pepper in Amsterdam which meant price that could be charged for that pepper was going down, something had to be done. Then in the same year, the representatives of Zeven Provincien body met at Den Haag and all the the provinces accept the single entinty to monopolize the East Indian trade, the VOC was formed. VOC was run by seventeen-member board called Heeren XVII and these director supposedly had control over company was chartered with the power to hire its own people and also to wage war. The reason behind is reasonable which is it took years for communication from the Netherlands to reach the East Indies and another years for company to respond. possibly named after the Heeren XVII , the VOC board. VOC basically operated as its own sovereign nation with power to use as much violence as it needed to build and maintain its trading power. VOC also different from a lot of corporations because it was intialy funded with 6,5 million Gulden or 100 million USD in todays money. The capital was expected to fund business ventures for a long time going forward. Its long term business thinking was uniques compared to the funding strategies of EIC and it reflected the advanced financial acumen of the Dutch model generally. Thus in 1648 the Netherlands were in better financial shape than any other countries in Europe which it could seen from its Interest rate, although its not the only one to measures of financial health and power but they're an important indicator, even today. Dutch businesses could borrow at a rate of 4% annual interest, and its pretty cheap compared to England which applied 10% rate for corporation to borrow money. Dutch debt so much cheaper that they could invest two and a half times as much in pretty much anything than the English could, like an army, a navy and obviously gave Dutch a huge head start over their rivals. people, a fort called Vijfhoek. Another reason of VOC was so successful was government sponsorship and centralization. 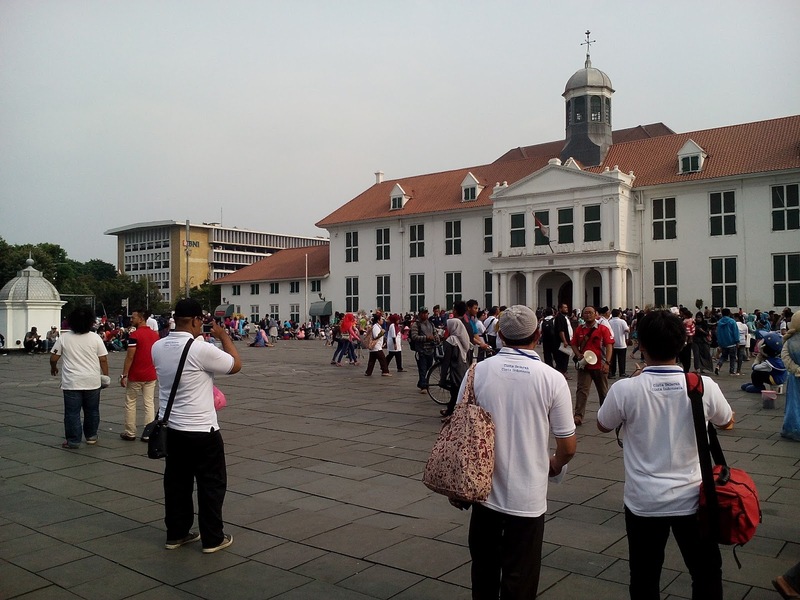 Government support chartered by States General and it could count on the Dutch government for financial and military support, while the centralization was depicted in the way VOC had a single Governor General managing operation in Indonesia while British EIC was more like collection of trading posts which each competing each others for a shares of the spices. Competition may bring down prices for consumers but it also bring down profit for business. 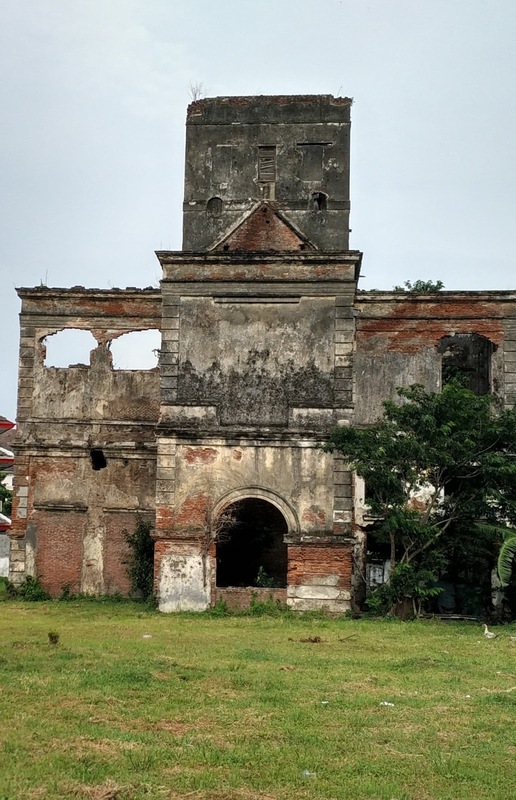 1605 VOC realized that if it really wanted to maximize its profits, it would need a monopoly of the worlds spice trade, and to do that they would need permanent bases in Indonesia. VOC soon reached Banda Island, the only places at that time where nutmeg is grown, a commodity that once worth more than pieces of gold as its essential for food preservation process that really a big deal during this age of explorations. The Bandanese welcomed the Dutch because they were more laid back in terms of religion than Portuguese, but Dutch ricked them to signed the exclusieve trade aggrements with Dutch. Its happens under the ruthless militay leader Jan Pieterszoon Coen which Between 1614 and 1618, secured a clove monopoly in the Moluccas and a nutmeg monopoly in the Banda Islands. Coen brought shift in VOC policy away from straightforward trade and toward monopoly of both shipping and production of spices. He also made it clear that this trade needed to be based on military force. Coen not only made VOC dominate trade of the spices but also its production as His plan depopulate the Banda islands to replace their inhabitants with imported slaves and indentured labor under VOC control, taken thousands lives of Bandanese and forced them to flee to another island surround it. 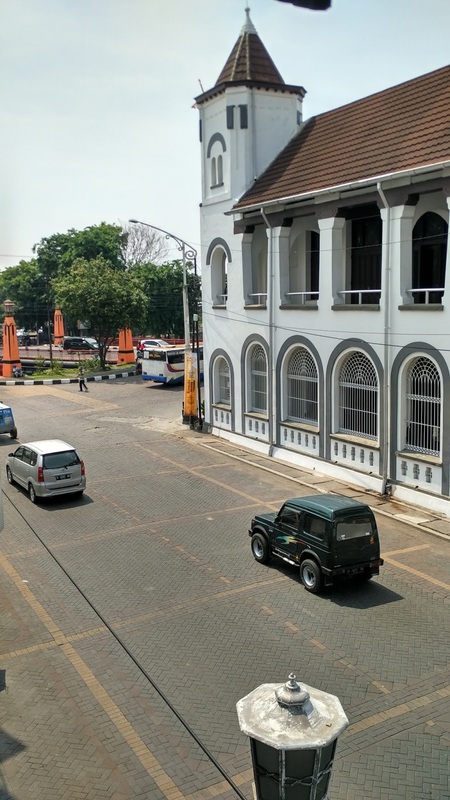 The Former Stadhuis (City Hall) of Batavia, currently serves as Jakarta Historical Museum or also known as Museum Fatahillah. The building that had a similiar shape as Paleis op de Dam in Amsterdam, reminiscing the glory of Batavia as important trade hub in South-East Asia. The monopoly of spices trade over South East Asia region made the main port of VOC, established at the razed city of Jayakarta in 1619 became the most important port in all of the South East Asia, where spices from Indonesia , Gold and cooper and silver from Japan, Tea and porcelain and Silk from China all passed thorugh to India where they were traded for cotton, which was used to by more Asian goods. Its indeed VOC successfully became money-maker for the Netherlands and its brought this young country into its Golden Age as it depicted in Rembrandt and Ver Meer paintings about all the wealth and finery of Dutch people at that time. As We could see the trace now that all of the Canals and beautiful row houses in Amsterdam, many of them were built in 17th century.